Bryan Hance started StolenBicycleRegistry.com in 2004 because he was tired of having bikes stolen. Seth Herr started the Bike Index in 2013 because he was a bike mechanic and wished there was an easy way to register bikes for his customers. They merged Bike Index and SBR in July of 2014 because it made perfect sense—Seth makes sure registration is effortless, and Bryan recovers stolen bikes. Don’t know who to call to complain about graffiti or abandoned cars or other urban nuisances? Well, there is a “app” for that. 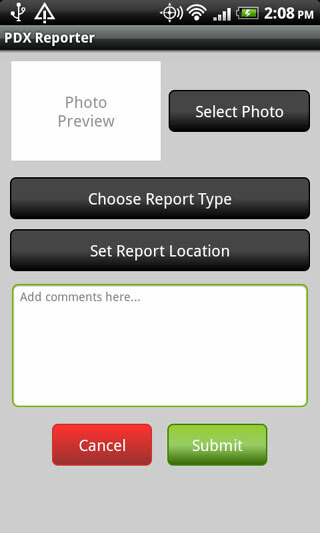 The app is provided through PBOT so the reports are limited to abandoned autos, debris in the road, graffiti, illegal parking, park maintenance needs, plugged street drains, potholes, sidewalk complaints and failed or failing streetlights. During the construction of Interstate 84 through Sullivan’s gulch, NE Broadway was, for 4 years used as the way to connect from a completed part of the highway, east of Hollywood, to the rest of Portland. 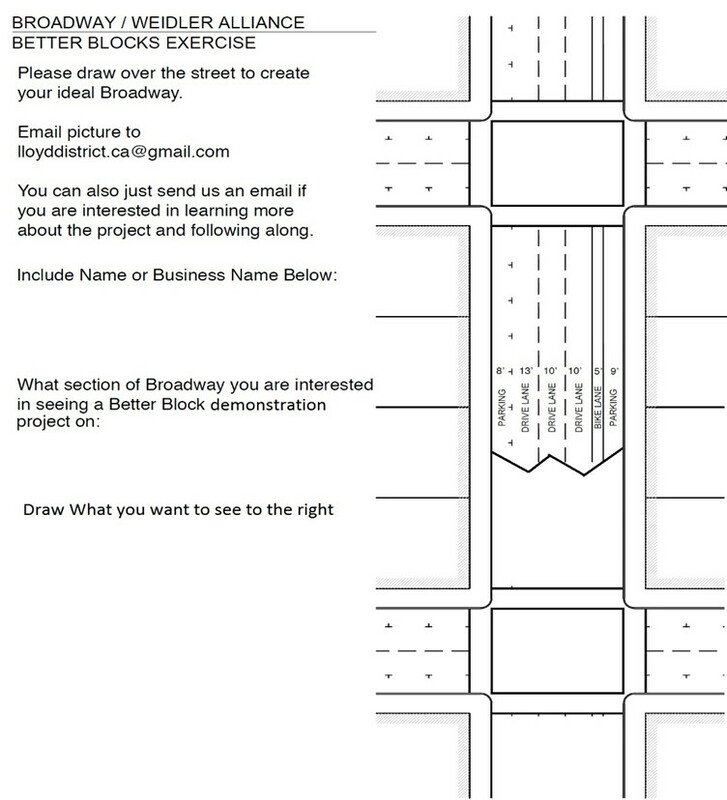 During this time, NE Broadway was widened and converted to be the fast, wide road it is today. This design, which could have been temporary, was never really considered for changes. After what seemed like an endless, hot summer, we’re all breathing a sigh of relief as temperatures are finally dropping—winter is just around the corner! But before the cold sets in for good, fall is the perfect time to take some easy steps to make your home cozier, healthier and safe for this winter and beyond. At a very busy intersection where cars, bicycles and buses pass every day is a building that a lot of Portland residents have probably never entered. 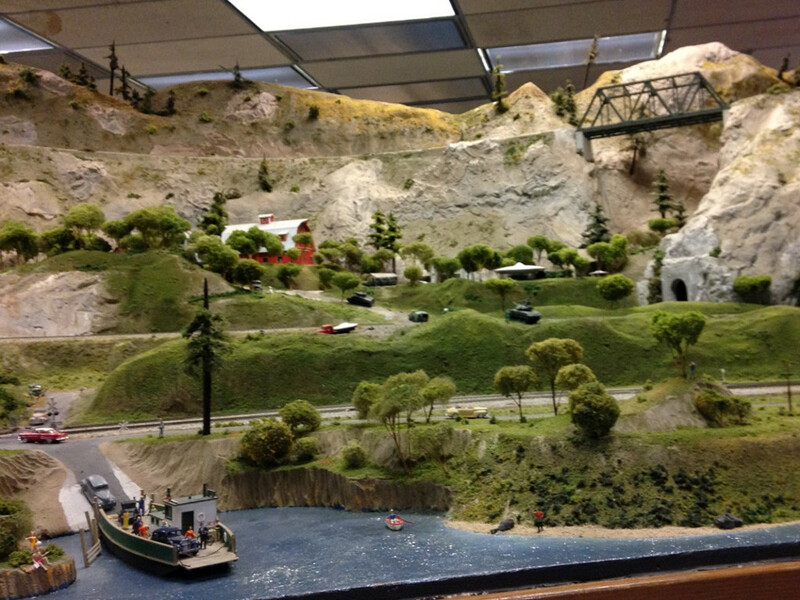 However, each weekend during the month of November, everyone who is simply curious or an avid collector is welcome to join in the fun in exploring the largest model railroad exhibit west of the Mississippi. Yet another perfectly good home in Eliot Neighborhood now sits in rubble after it was demolished yesterday. The 125 year old home at 623 NE Thompson was ripped down, forever erasing it from the neighborhood. 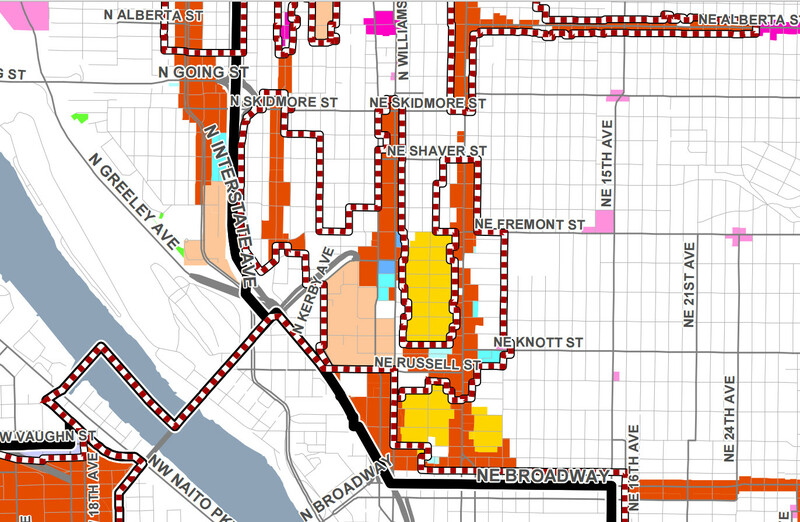 We are in year 3 of Portland’s Comprehensive Plan process, which is almost 5 years late, mostly due to Portland’s famous “process.” The good news is that process provided Eliot with the opportunity to shape the Plan in more favorable ways. I will end with the bad news.